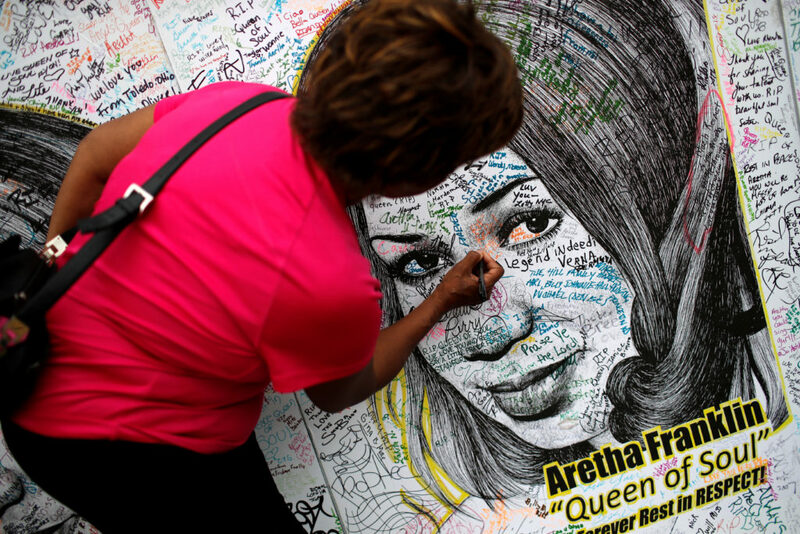 Aretha Franklin’s funeral service will begin at 10 a.m. ET Friday. Watch live in the player above.